This page contains links and references to third-party web sites. Links to other web sites are provided to our web site users merely for the sake of convenience. Brandywine Hospital for Pets does not accept any responsibility for the availability, usability or any liability for damage or injury resulting from the use of such contents. 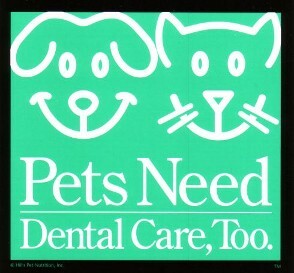 PetsWelcome includes spots for cats and other creatures in addition to dogs. It includes a forum where other pet-owning travelers share information and experiences. The Cat Community aims to build a group of cat caregivers who want to provide the very best care for their cat. Powered by feline veterinarians, the community provides you with credible, valuable, and reliable educational information. The American Association of Feline Practitioners is proud to create this site so you can learn more about your cat’s innate behaviors, the importance of routine veterinary care, how to take great care of your cat, and answer many of your questions. Be sure to sign up for our newsletter and always contact your veterinarian to discuss your cats individualized health plan.